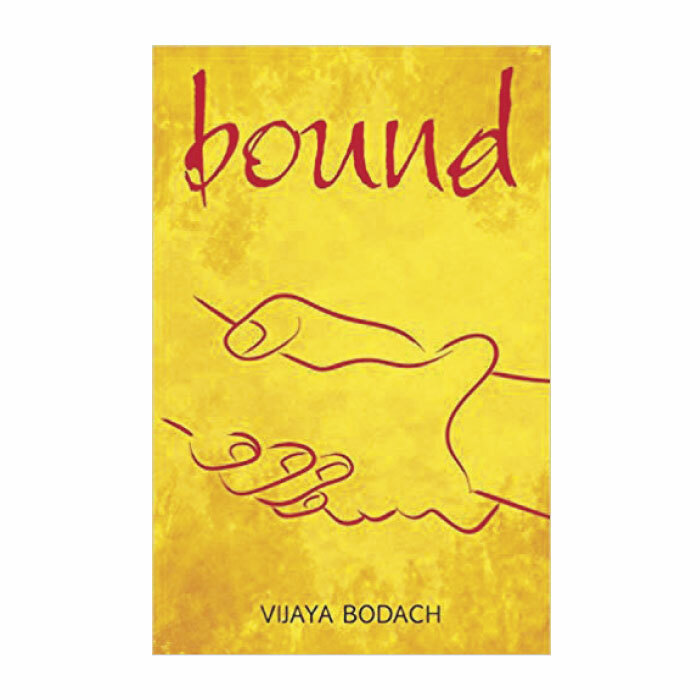 Vijaya Bodach ’87, ’95 Biochem. Rebecca Joshi, like any average teenager, hangs out with her friends, has crushes on boys, and contemplates complex aspects of life like religion and abortion. However, something about Rebecca sets her apart from her peers and haunts her every day: her body is heavily scarred. When Rebecca was 11, she was accidentally burned by sparklers on the Fourth of July. She had surgeries and physical therapy sessions, and deals with endless stares. Unfortunately, Rebecca also lost her mother and must care for her developmentally delayed older sister, Joy. Rebecca loves her sister, but she often feels like her parents only adopted her from India as a baby so Joy would always have someone to take care of her. All Rebecca wants to do is go to a school far away from her hometown of Pullman, Washington, and become a doctor. Her strict father is not supportive, but Rebecca applies to several medical programs and constantly dreams of her freedom. Suddenly, her dreams come to a halt when her sister gets pregnant. The father wants nothing to do with the baby and Rebecca has to decide how to help her sister. Does she let her sister, who is still a child mentally, have a baby, or does she take her to have an abortion? At first, Rebecca takes her sister to an abortion clinic. After almost going through with it, her sister decides she wants her baby. Rebecca then has to choose between taking care of her sister and niece or getting away. Bound is a unique novel that gives the reader a look into the struggles of adoption, injuries, growing up, and complex family dynamics. Young readers from diverse cultures and nontraditional backgrounds may be able to relate to some of Rebecca’s adversities and see a bit of themselves in her.